This was my Toxbox for March and to tell you the truth I’m a little bummed; got another MaskerAide (even tho different from last time), a dried up mascara (yuck) and I didn’t get the Mythic Oil like they said I would? I know its only $12 a month, which is why I stick with it, I do like getting surprise in the mail each month and finding out about new products on the market that I might not know about, but they claim you get 4 deluxe samples each month and this month I only got 3? I don’t really count the perfume sample as I can pick these up at Shoppers or The Bay for free, nothing deluxe about it. 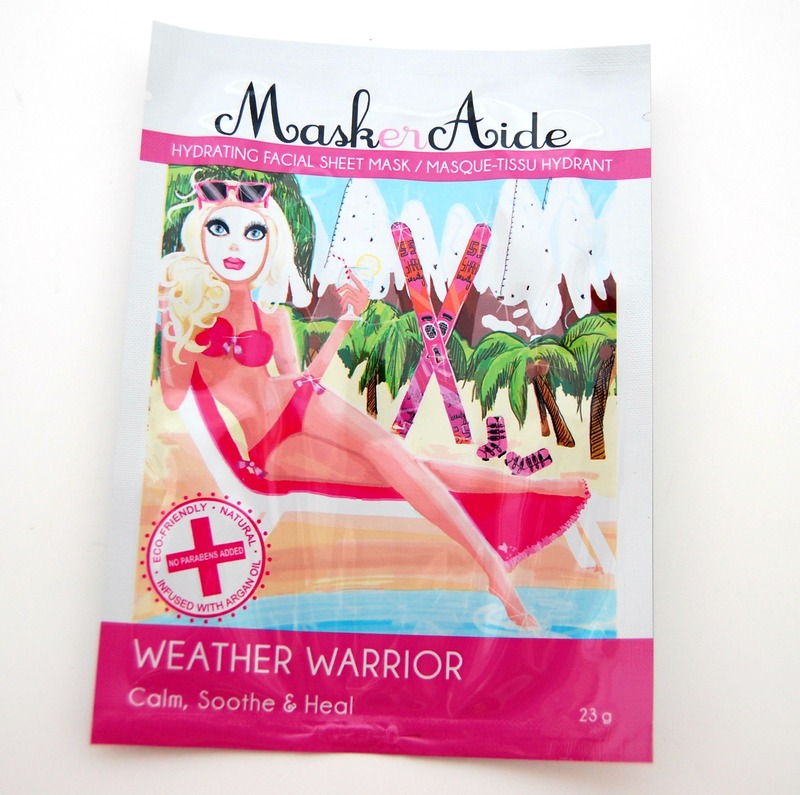 MaskerAide, I was very surprised to get another one in my box, its only been a few months since my last box with it in it? They told me since it was different from my last box it was okay, example they sometimes send out same nail polish brands but in different colours, to me this is not the same thing. Getting a $10 nail polish bottle in a different colour is totally different than getting a $5 mask that pretty much does the same thing as the previous one? Don’t get me wrong, I do love MaskerAide, but these boxes are suppose to show us new products on the market to test out, not the same items over and over again, no? This is a full size product and retails for $5. 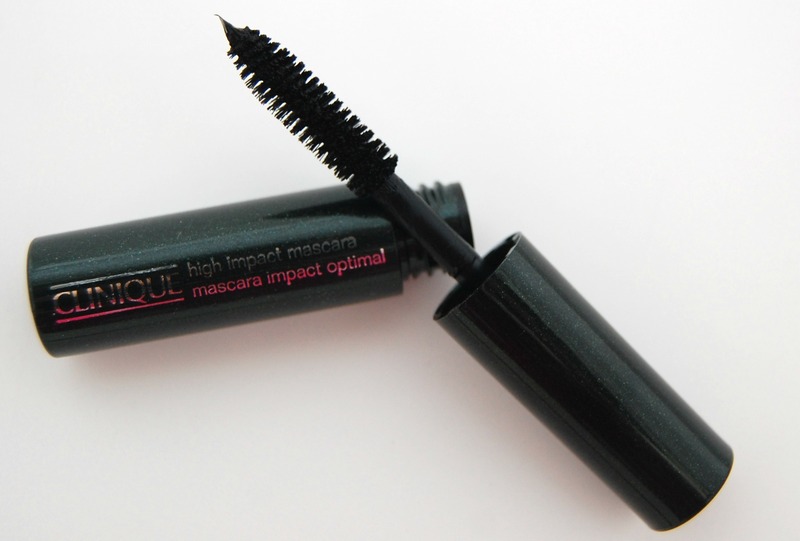 Next up is my dried up mascara from Clinque, not much to say about it, as I cant use it! I’m pretty sure I’m the only one that got this, which makes me believe they run ran out of items and I got stick with an old product? 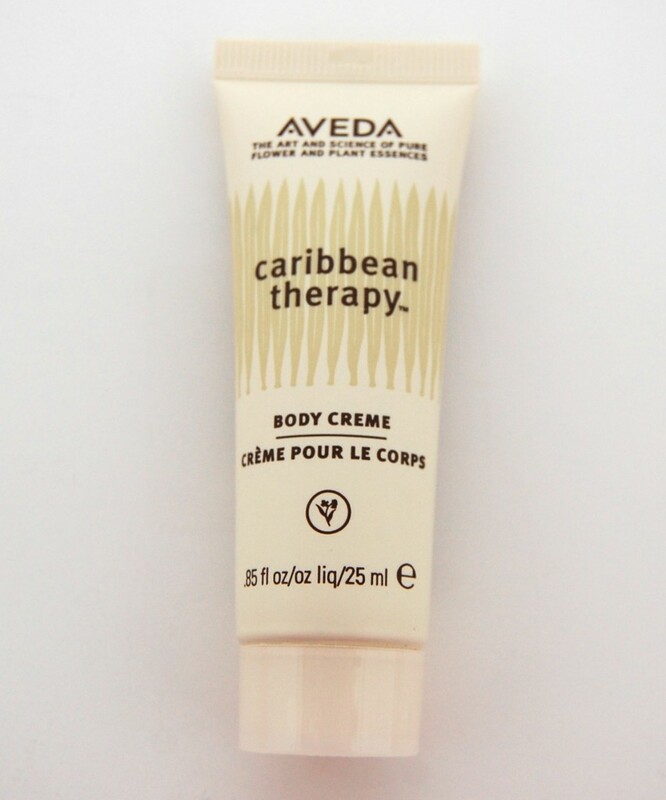 Next up is Aveda Body Cream which on the product card says it smells like Caribbean Mango, cocoa butter and warm island, I don’t know about that, I love the smell of the islands but this cream smells almost like peppermint, which isn’t bad, but isn’t Caribbean at all. It’s pretty moisturizing but its super thick and hard to blend in, also no way I would pay this price for a body cream. 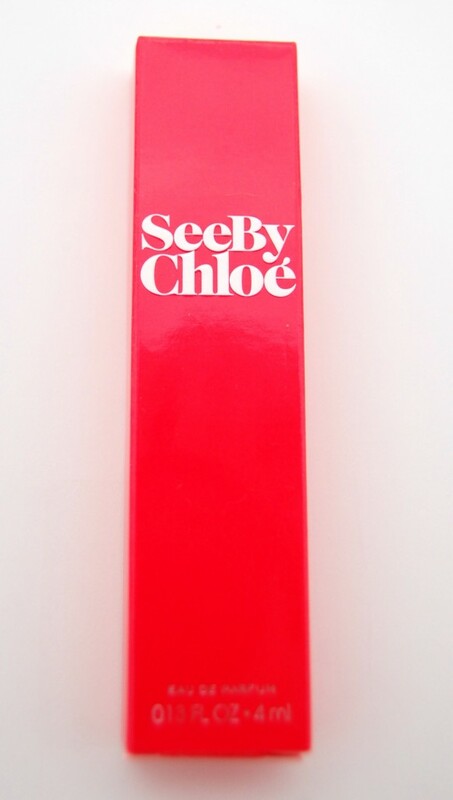 Finally is the Chloe See by Chloe Perfume, the size is only 4ml which like I said you can get for free anywhere, so I wouldn’t even count this as 1 of 4 deluxe samples I should have received in this box. Also from the looks of it other people got Marc Jacob perfume with a cute Marc Jacob coin purse, would have much rather had that, again, did they just run out? 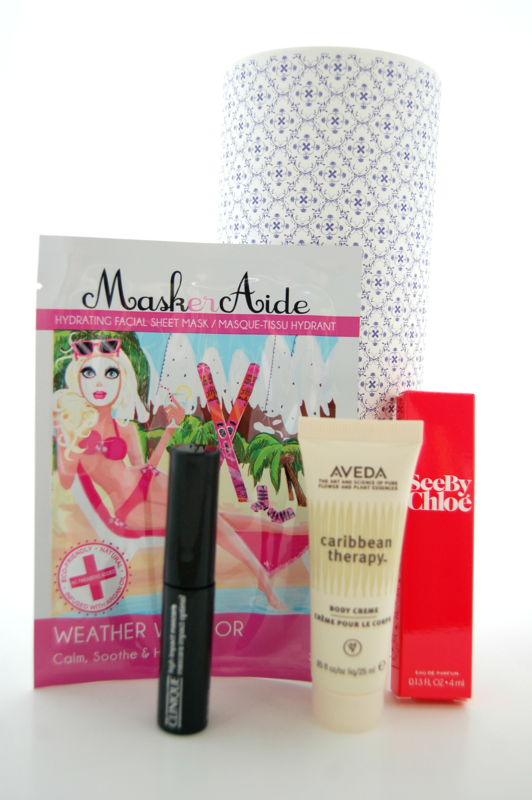 As you can see not very impressed, the total cost of my box is valued at only $10… $5 for the MaskerAide, $5 for the Aveda Cream, you cant count the dried up mascara or the free perfume sample. I did pay $13.50 for this box, so you can see why I’m a little unhappy! Hopefully next month is much much better! Here’s hoping next month is better! Hello sweetie, I think you’re right, I sometimes think we these boxes they sometimes run out of product and just add whatever they have left over from previous months, now I did contact them and they told me they will replace it with something new next month… we will see?